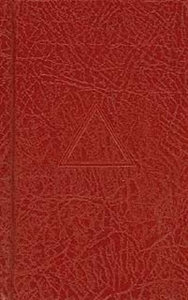 Home / Books / Masonic Books - General Titles / What Do You Know about Ritual? 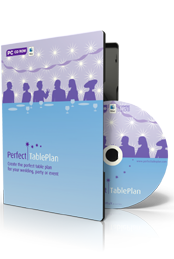 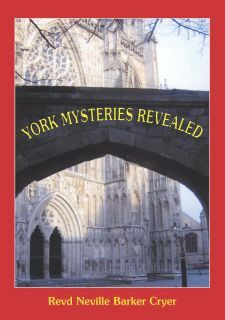 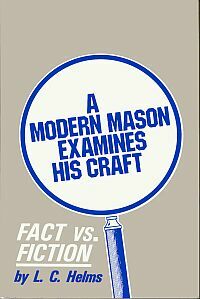 Developed from a series of lectures that Revd Neville Barker Cryer has been giving at Masonic lodges throughout the country over the years. 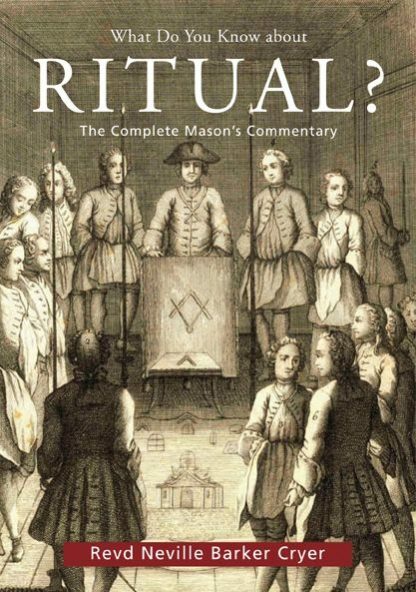 There is a demand from lodge members for a straightforward yet learned book that will guide the candidate through the various aspects of Masonic Ritual, including its meaning and origins, during the presentation of the particular ceremonies. 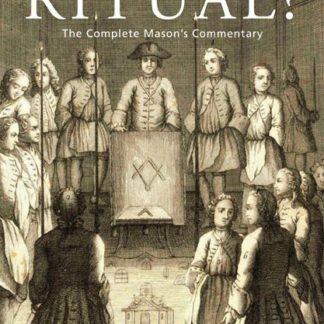 In this book Neville Barker Cryer gives the reader commentaries on the First, Second and Third Degrees as well as Royal Arch, elucidating for the candidate what can often be an obscure ceremony as well as putting it into a practical context. 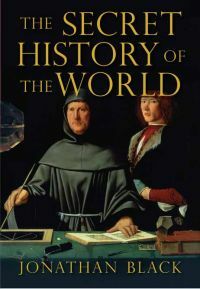 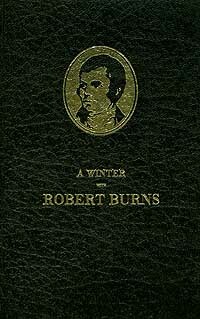 As always, these are written in the authorÍs inimitable style which has proved popular and which will encourage, inform and entertain the reader.